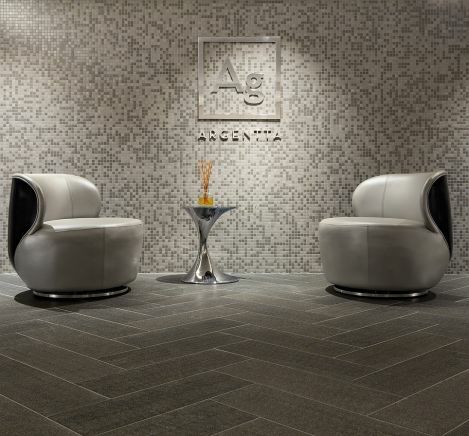 Located on Level B3 of The Watergate Hotel, Argentta is a 12,500 square foot spa and wellness center open exclusively to hotel guests, spa guests and club members. Argentta includes the hotel’s original indoor pool, whirlpool, sauna, a unisex steam room, state-of-the-art gym, locker rooms, spa treatment rooms and nail salon. Please read our Argentta Spa Experience tips before arrival.